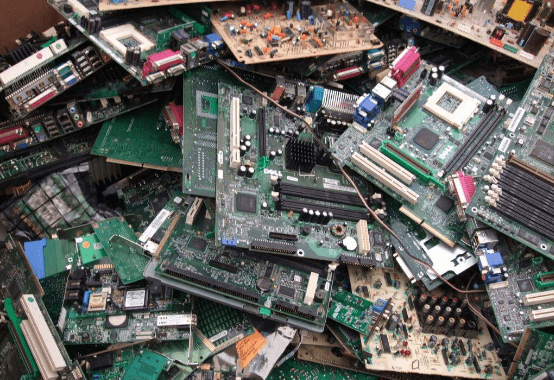 Recycling electronics in El Cajon is easy and efficient with All Green Electronics Recycling. El Cajon is located in a valley in San Diego County and is home to over 95,000 residents. Help keep this city clean and e-waste free with All Green! We have been operating in this industry for quite so long now. For more a decade, we’ve been servicing the people in this country. We’re always providing the best Electronics and Computer Recycling, as well as the top-notched IT Asset Disposition and Data Destruction in the many cities here. Not only in the US, have we also provided services in the entire North America. That’s why you need to rely on us. We’re expert in this field. Our recycling teams are always committed and dedicated to provide you the best services ever. By requesting our evaluation team, your needs will properly be assessed. The people and businesses in El Cajon will be served well ever. Our presence is a major factor so that the environment and human health will be protected from any form of harm. Keep in mind that the old computers, printers and mobile phones should never be placed in the garbage bins and landfills. Otherwise, the possible risks will be suffered. What to do? You need to call us and to request for our workers to work for you. We’re just one phone call away.